Lilly’s Verzenio has failed to show benefits in lung cancer patients with a KRAS mutation, denting the company’s hopes of millions in extra revenues. Verzenio (abemaciclib) has just gained its first approval in HR+/HER2- metastatic breast cancer, but the failure in non-small cell lung cancer (NSCLC) limits the drug’s growth options. The phase 3 JUNIPER study tested Verzenio as monotherapy in KRAS-mutated, advanced non-small cell lung cancer failed extend life for longer than Roche/Astellas Tarceva (erlotinib). An analysis of secondary study goals of progression-free survival and overall response rate showed “evidence of monotherapy activity” in the treatment arm, according to Lilly. 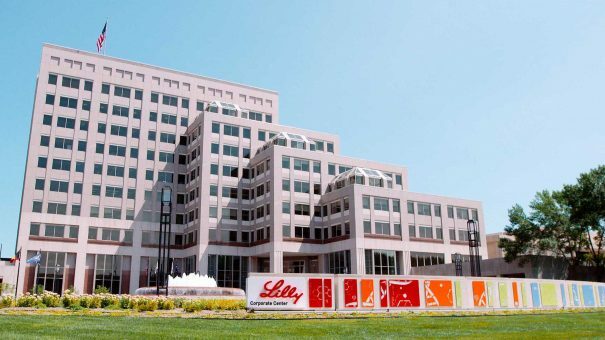 As it shares ticked down on the New York Stock Exchange, Lilly also said the control arm showed a higher overall survival rate than expected, based on historical data. Lilly is well known for sticking with drugs that have failed in late-stage trials until the bitter end – for instance it stuck with Alzheimer’s medicine solanezumab after it came up short in phase 3 a few years ago. In the case of solanezumab the decision was not vindicated after the drug failed yet again in a phase 3 trial in patients with early-stage disease late last year. 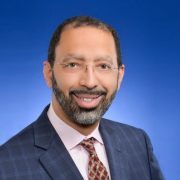 Lilly lured Levi Garraway away from his post as professor of medicine at the famous Dana-Farber Cancer Institute and Harvard Medical School a year ago to lead the development of the company’s next generation cancer drugs. Garraway, now senior vice president of global development and medical affairs at Lilly Oncology suggests the company hasn’t given up on Verzenio yet. JUNIPER, a global phase 3, interventional, open-label study was designed to evaluate the efficacy and safety of abemaciclib versus Tarceva in patients with stage IV NSCLC with a detectable KRAS mutation, who have progressed after platinum-based chemotherapy and who may have received one additional systemic therapy. A total of 453 patients were randomised to receive 200 mg of abemaciclib orally twice a day on a continuous dosing schedule, every 12 hours or 150 mg of Tarceva administered at its approved dose and schedule until disease progression, death or unacceptable toxicity. Primary endpoint of the study was OS, with key secondary endpoints of safety, ORR, and PFS. The adverse events were generally consistent with previous studies of abemaciclib, with the most common adverse events being diarrhoea, fatigue, decreased appetite, and nausea.